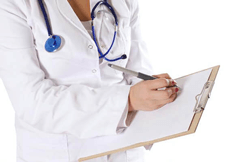 MARACA International consulting in Medical, Clinical and Regulatory services for MD and IVD companies. Improving lives through service excellence. Providing best-in-class regulatory, quality and clinical services to medical device and in vitro diagnostic device manufacturers, clinical laboratories, pharma companies and notified bodies. AI 2018 global excellence award for Recognized Leader in Quality Control Services – Belgium. 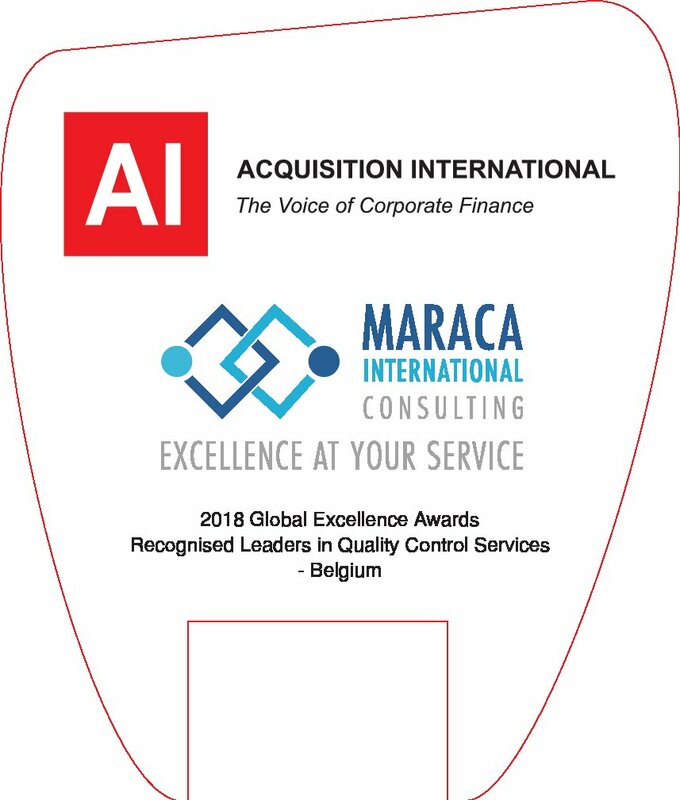 MARACA International received the AI Acquisition International 2018 global excellence award for Recognized Leader in Quality Control Services – Belgium. 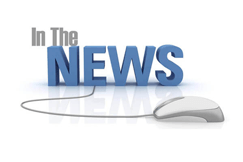 https://maracainternational.com/wp-content/uploads/2018/09/AI-Certificate-1808AI57-MARACA-International-bvba-CH604-x1-1-pdf.jpg 1008 857 Luc.Van.Hove https://maracainternational.com/wp-content/uploads/2017/10/Maraca-Logo-ok-zonder-baseline_91ff6e7905532a4630af4c85276a8d58.png Luc.Van.Hove2018-09-02 20:03:212018-09-02 20:03:21AI 2018 global excellence award for Recognized Leader in Quality Control Services – Belgium. MARACA International presents its services at the MedTech Summit Meeting on 11-15 June in Brussels at Hotel NH Brussels Bloom. MARACA International is presenting its services at MEDICA 2018. Come see us at MEDICA 2018 in Hall 3, booth 3J74 in the FIT corner (Flanders Investment & Trade). 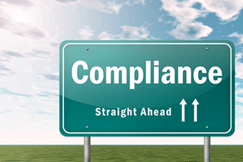 We want to hear your needs for regulatory, clinical and medical services. MARACA can provide you a solution you will be happy with and promises you service excellence.